Timedancer featured as Microsoft’s recommended app! 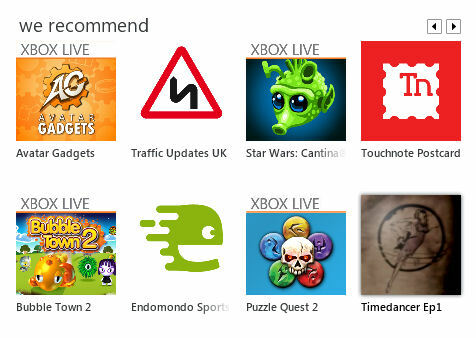 Timedancer became Microsoft’s recommended app today. Microsoft picks, daily, some apps to showcase and today it is out turn! For more information about Timedancer, check out the official web site. You can purchase Timedancer on Windows Phone 7 (the direct download link is here).